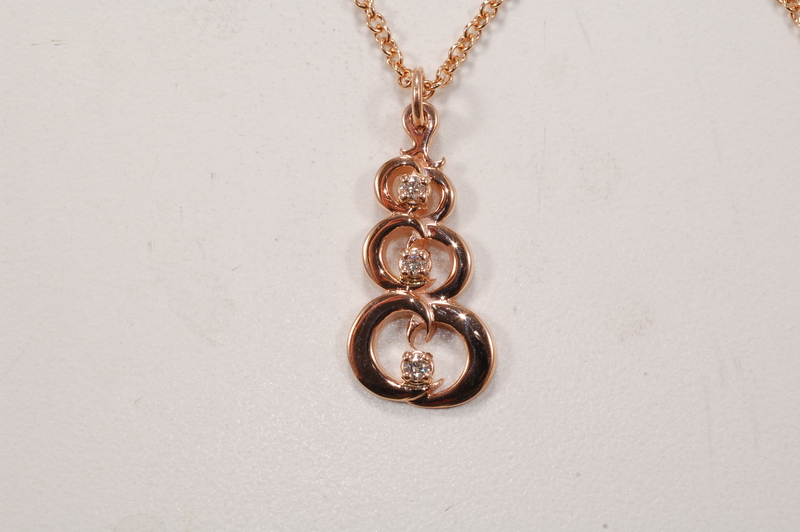 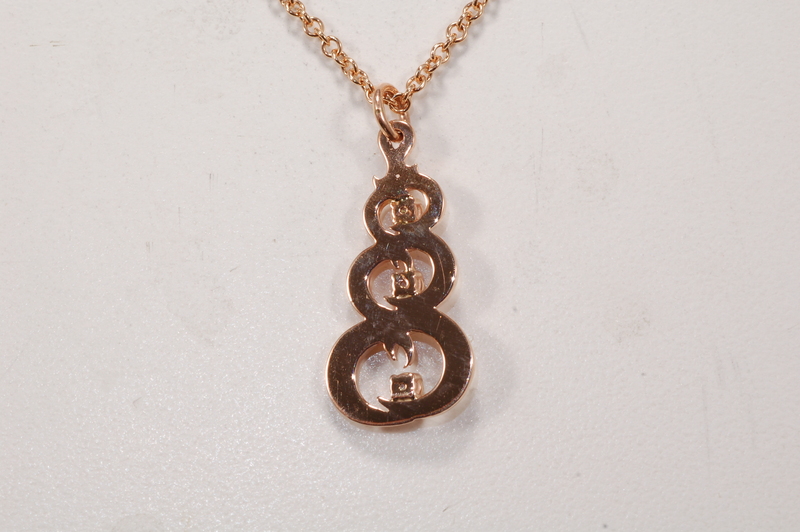 Set with 3 Ideal cut diamonds (G-H, SI1) totaling .15 carats, this graduated solid 14kt rose Gold Synchronicity pendant is a wearable expression of your love. 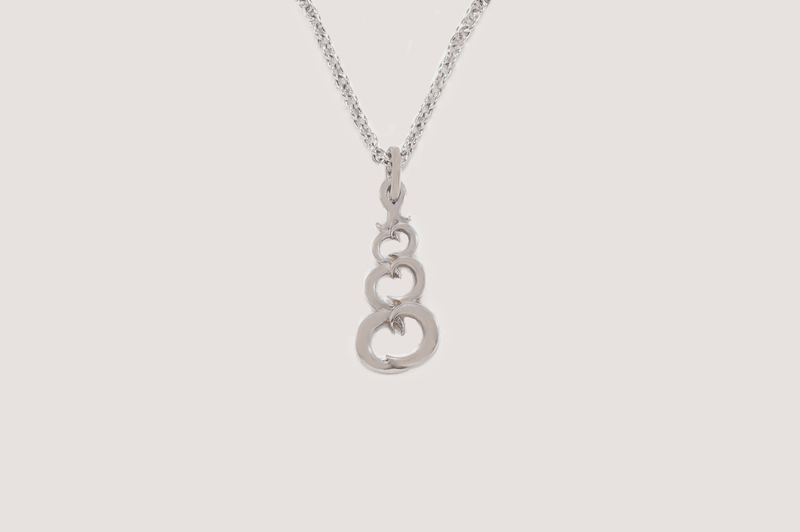 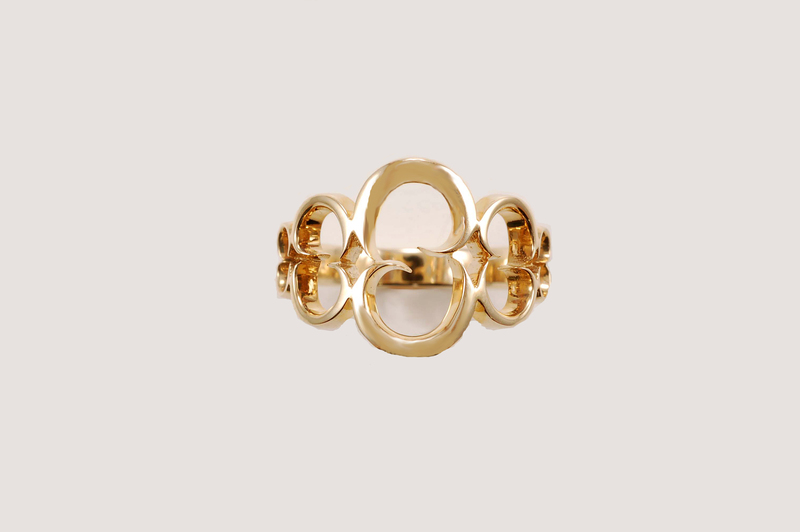 Symbolizing that even when you are apart, you are always connected, Synchronicity is available exclusively at Kas A Designs. 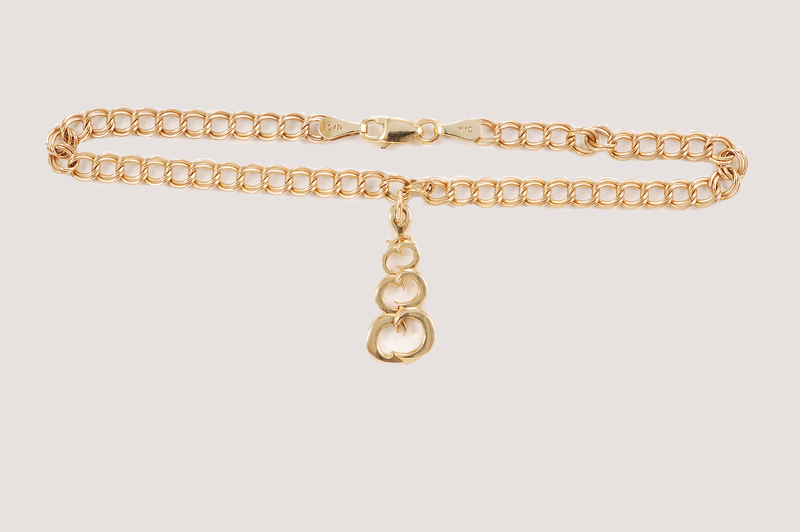 Available in 14kt or 18kt yellow, white, or rose gold; Platinum alloyed Silver; and with, or without a variety of gemstones.